Yeah - I like Star Wars. I think anyone can figure that out from my screen name, email address, Zistle user, etc... From time to time, I collect some SW card sets. I have to get my original sets (blue, red, green, yellow, orange) into binders, plus get some of the recent sets organized. I just need to make the time. 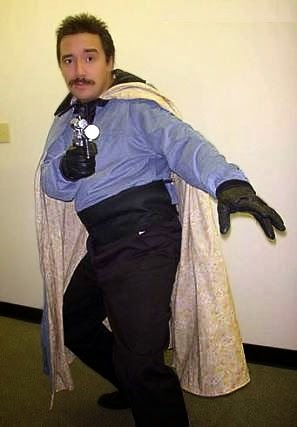 Gotta finish my Lando cosplay first. A couple PWEs received had an unexpected SW feeling, when you compared them side to side. 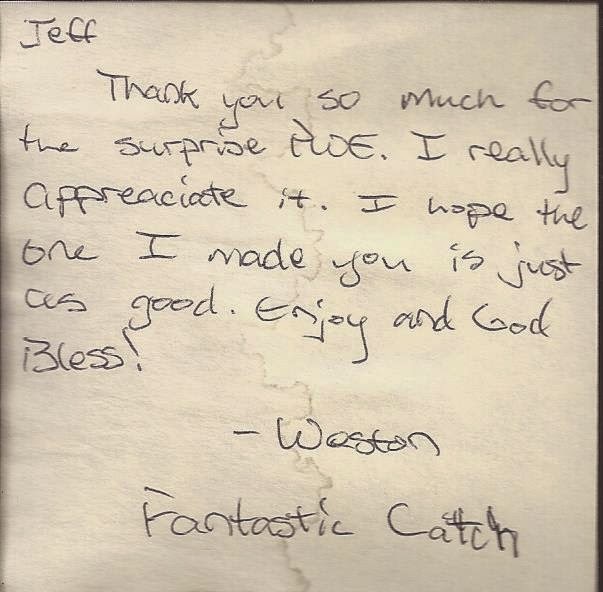 The first came from Weston at Fantastic Catch. 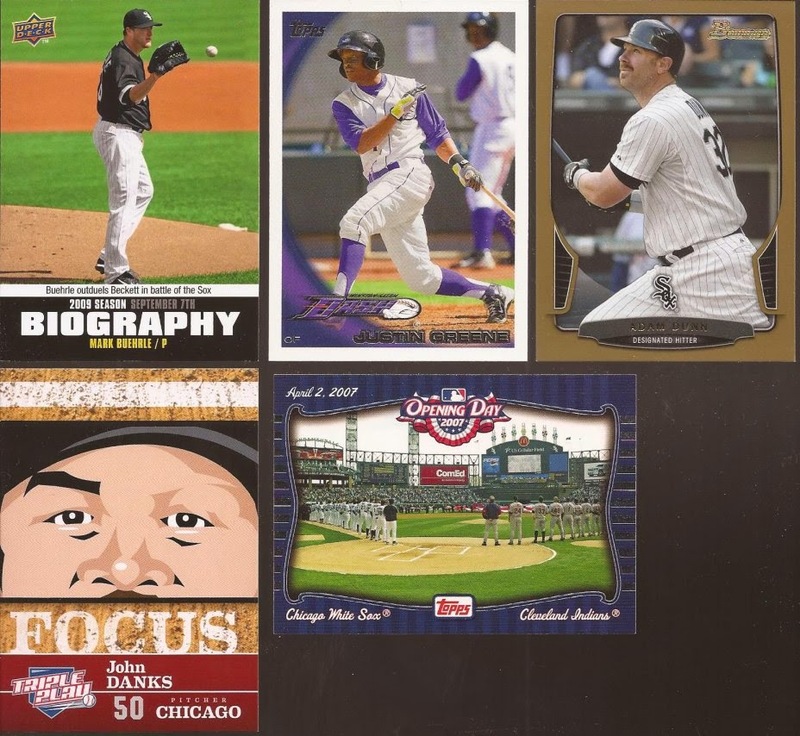 Weston dropped me back a few cards in appreciation to a recent mailing I sent him. Nice collection of White Sox. 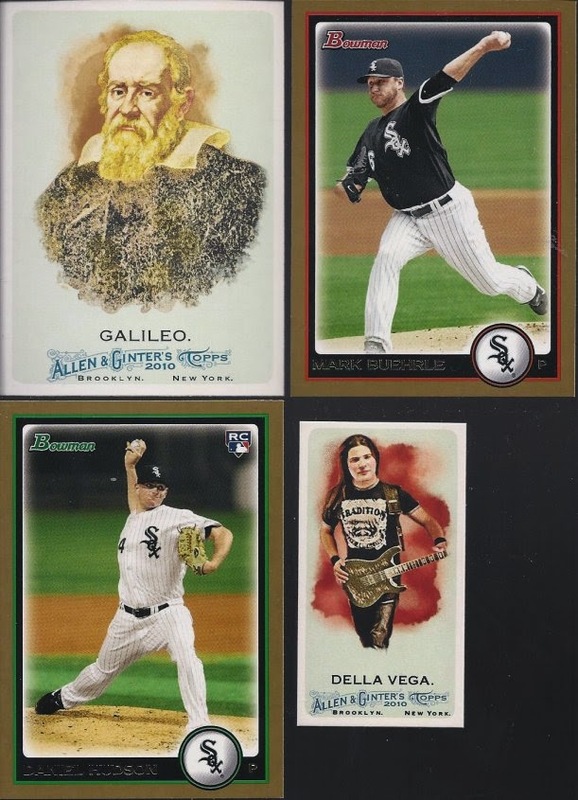 Any card that features a nice view of US Cellular Comiskey is always welcome. Also love the Buehrle. The Star Wars connection. 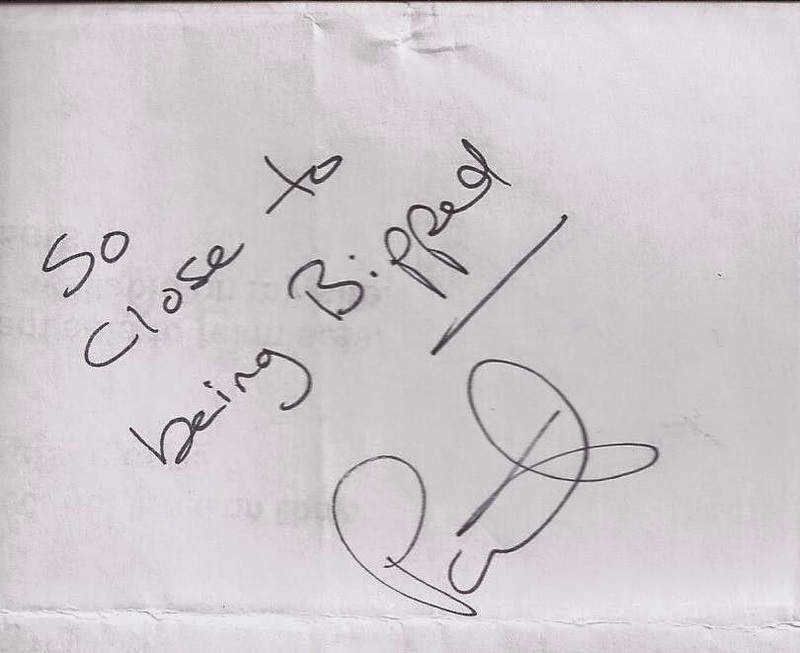 Well, it's from his note, though you probably won't pick up on it first. BTW Weston - it is quite good. Thanks! Now, for every Ying, there is a Yang. Anakin brought balance to the Force, and Weston's light side is offset with the dark side of Pat from Hot Corner Cards. A couple gold Bowmans, and Pat knocked two 2010 A&Gs from my wants lists. This should be from the light side of the Force, right? Well, Pat had other ideas. Pure evil. Though, might be a bad idea. Ptown tom wants me to let off of the assault on him. I have thoroughly bombed dimeboxadonia. Maybe its time to make it rain on your 2x3 cloud city. Ptown tom approves of this idea! I love Star Wars almost as much as sports card. 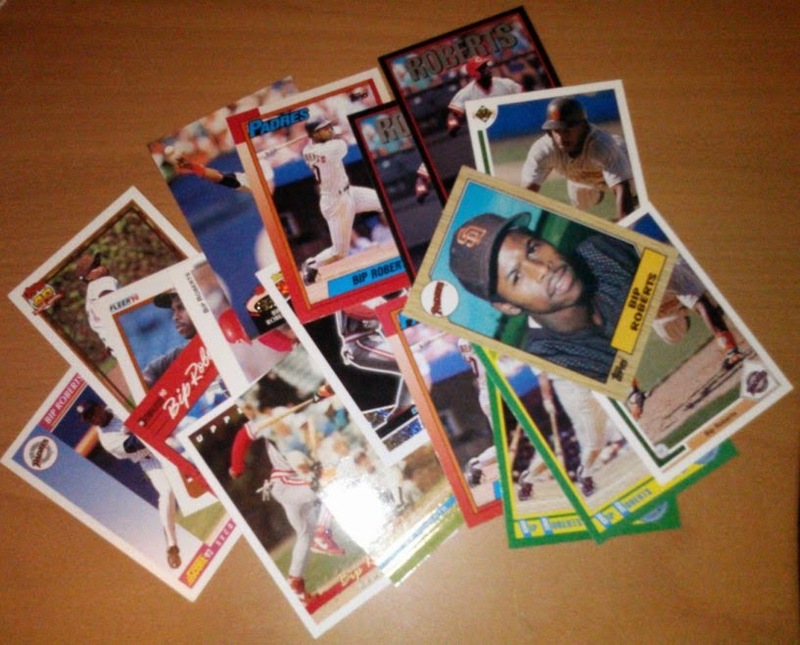 In fact, I collected SW cards several years before collecting baseball cards. Just purchased the 1977 Topps 5 series set. Can't wait to get it into a binder and begin flipping through it.